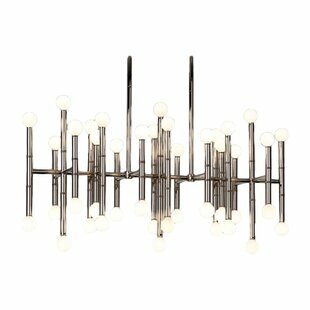 This collection mimics the subway lighting of the 19th century. 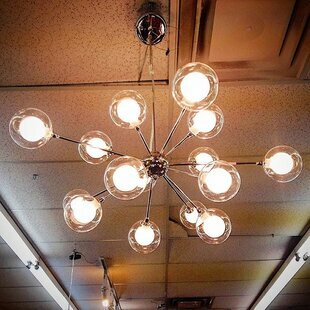 A bold cage wraps around a filament bulb for a vintage look. 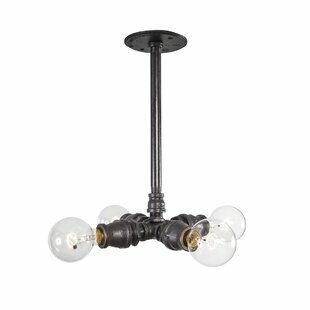 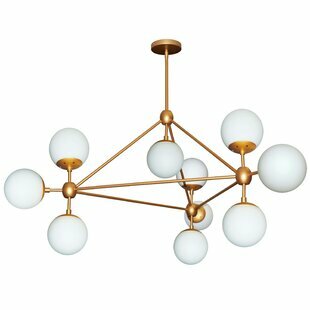 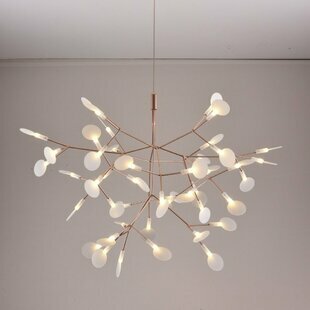 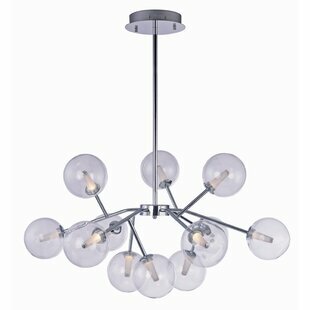 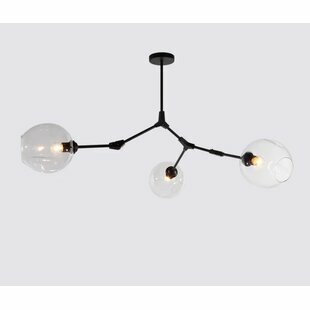 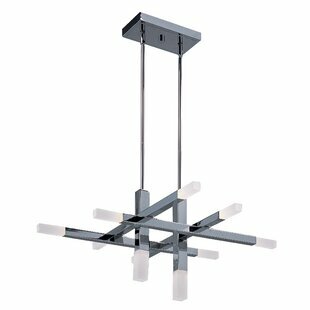 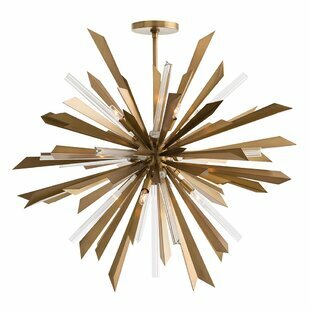 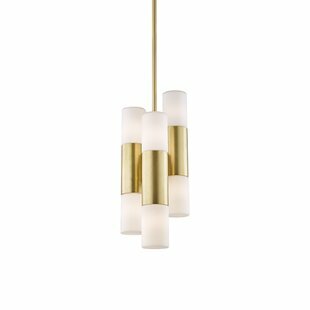 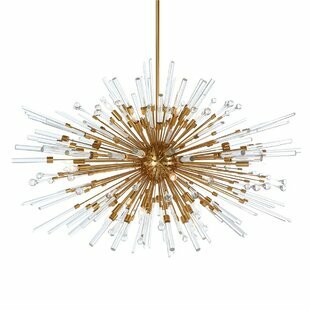 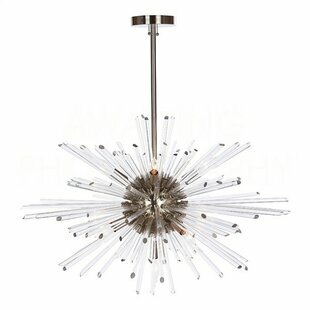 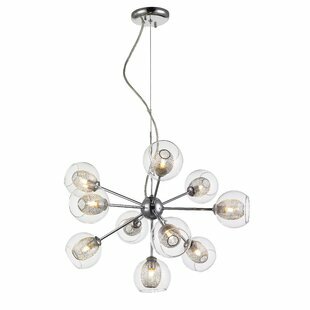 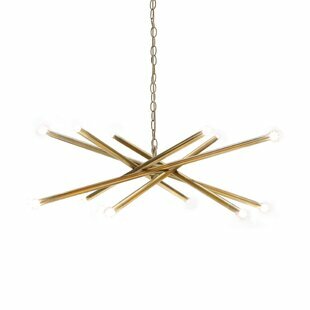 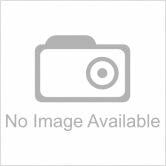 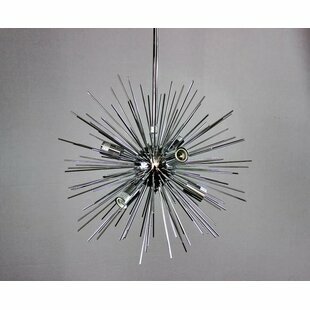 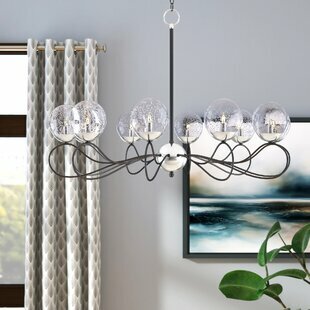 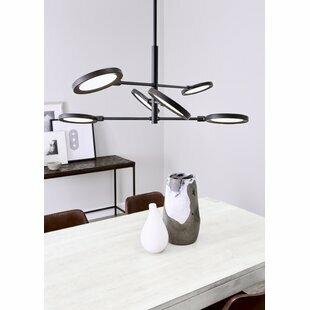 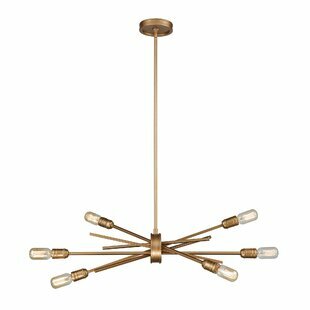 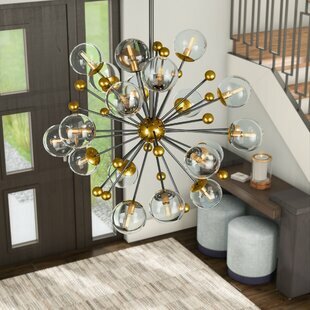 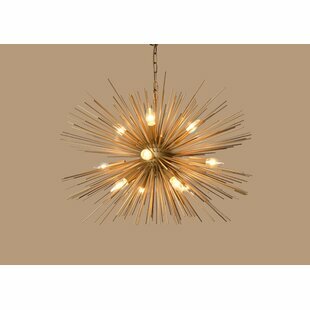 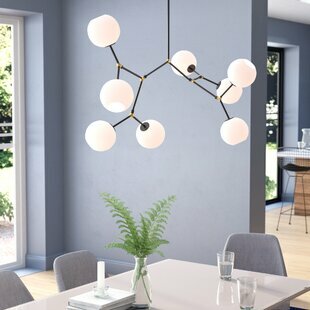 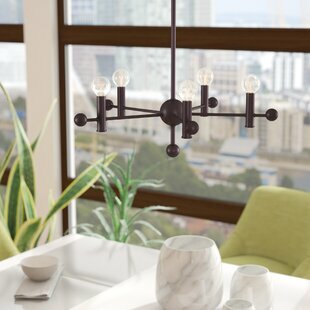 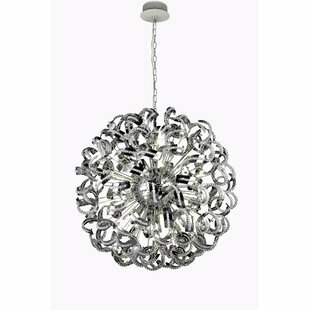 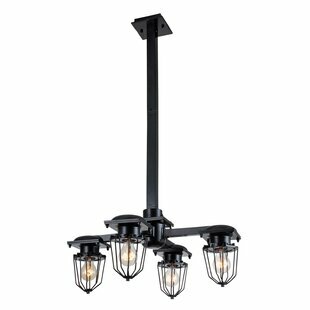 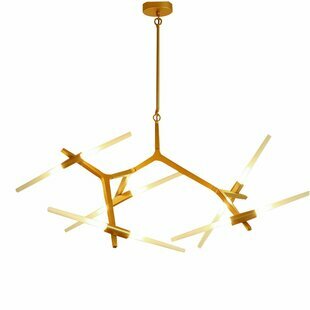 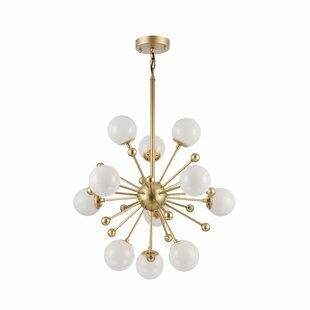 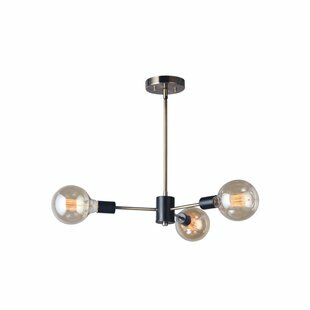 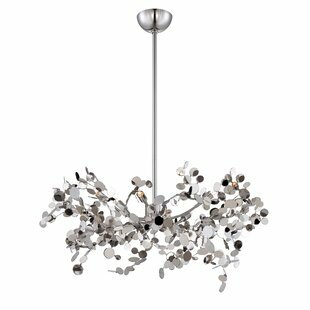 Number of Lights: 4 Fixture Design: Sputnik Adjustable Hanging Length: Yes Fixture: 41.5 H x 23.5 W x 23.5 D Overall Weight: 13lb.